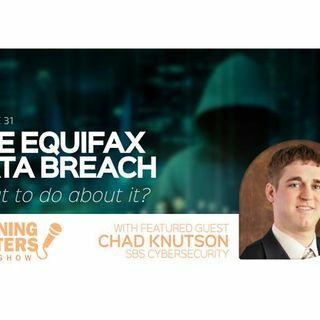 Honey invites Chad Knutson back to the studio to talk about the Equifax data breach. How did it happen? Could it happen again? How does it affect me? How do I protect my information? Chad also talks about implementing a business plan to prevent such a breach from happening at your institution and about the opportunity your bank or credit union has to help customers or members take appropriate action. Chad Knutson is a co-founder and Senior Information Security Consultant for ... See More SBS CyberSecurity, a premier cybersecurity consulting and audit firm dedicated to making a positive impact on the banking and financial services industry, and has served as President of the SBS Institute since 2013. Chad maintains his CISSP, CISA, and CRISC certifications, and received his Bachelor of Science in Computer Information Systems and his Master of Science in Information Assurance from Dakota State University.